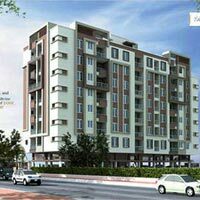 3 BHK - 1750 Sq.ft. 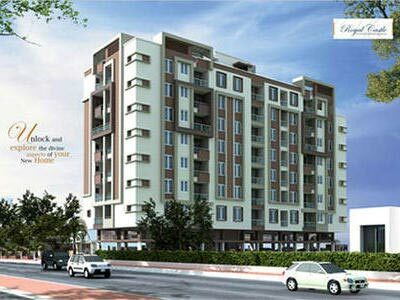 3 BHK Flats/Apartments for Sale in Vaishali Nagar, Jaipur - 1750 Sq.ft. Unlock and explore the divine aspects of your new home. Offering a quiet yet convenient alternative to citys bustle and traffic. If rearity is an enciting offer, Then royal castle is tempting in the extreme. You've never seen something like it before, And you didn't expect to see it as this. It is the perfect combination of beauty an	d design and is bound to attract your whole family. Built Up Area : 1750 Sq.ft.